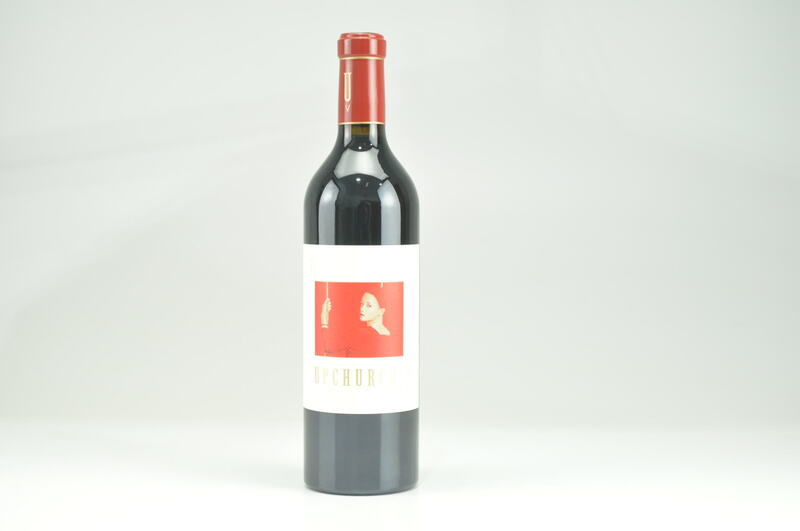 eRobertParker.com #225 Jun 2016 Jeb Dunnuck 92 Drink: 2016 - 2026 (25) Made from 80% Cabernet Sauvignon, 15% Merlot and 5% Cabernet Franc, the 2014 Cabernet Sauvignon comes all from estate fruit and spent 17 months in once used French oak. 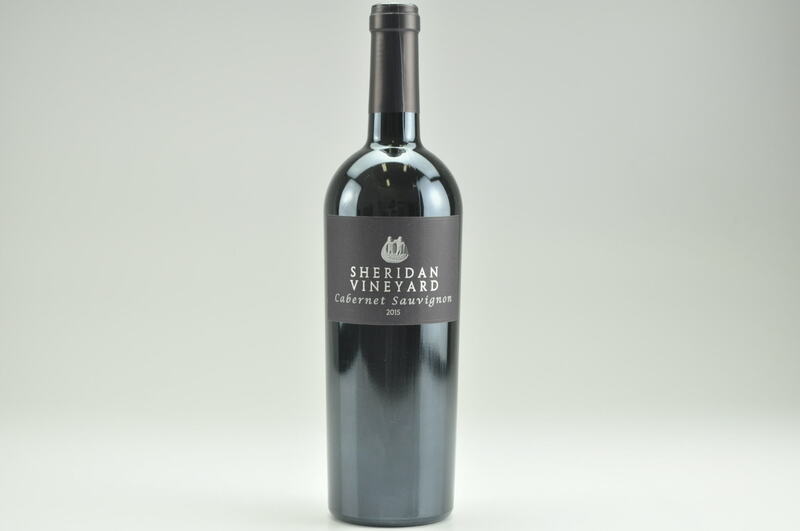 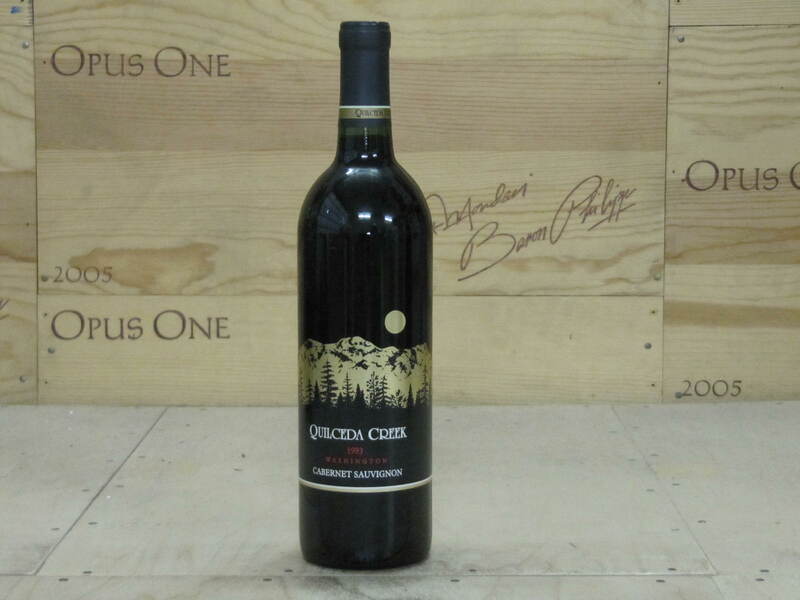 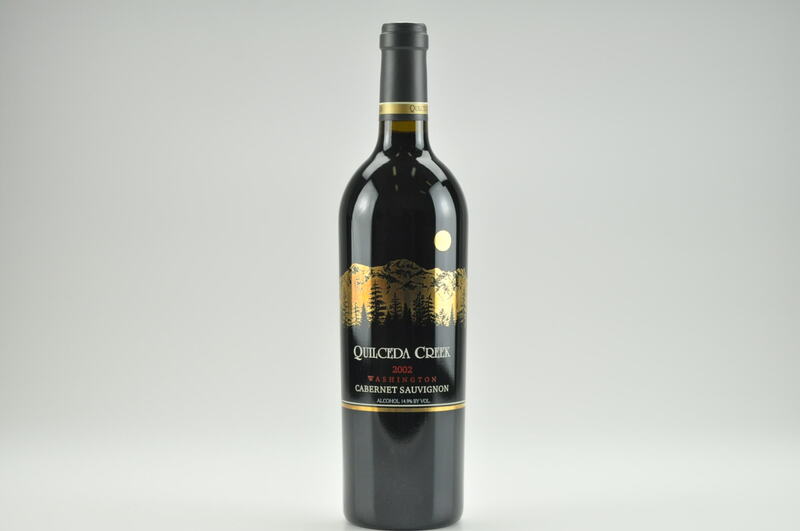 It offers a slightly darker profile than the Mystique cuvee and gives up lots of ripe black fruits, graphite, smoked earth, chocolate and bouquet garni aromas and flavors. 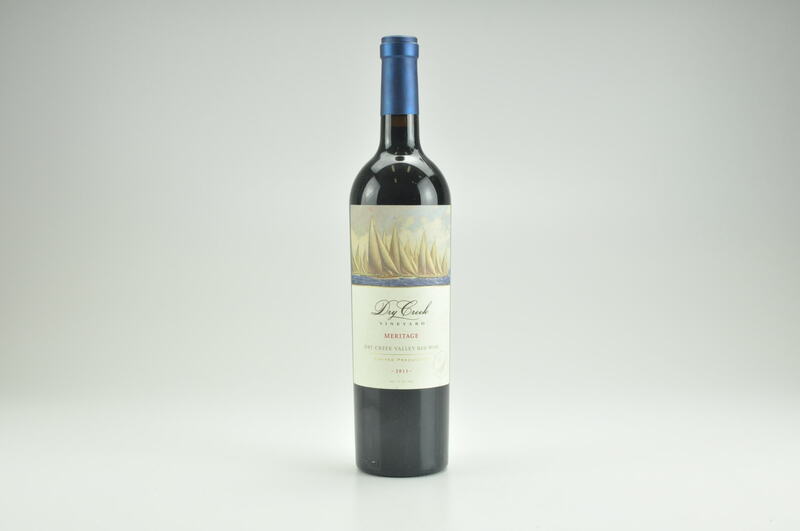 Medium to full-bodied, deep ruby/purple colored, rich, concentrated and with sweet tannin, it's another fabulous value from Scott that will stand toe to toe with Bordeaux releases at two to three times the price. 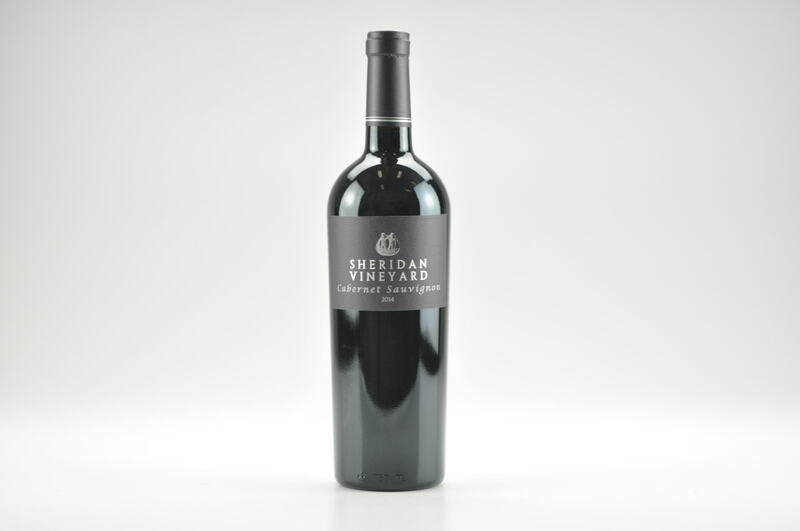 Drink it over the coming decade.